We’re a married couple. We live in Tokyo. And we’re learning Languages! Sam fell in love with language learning when he was doing an exchange semester in Shanghai. When he went back to Shanghai for work after he graduated from college he also fell in love with Natalie. 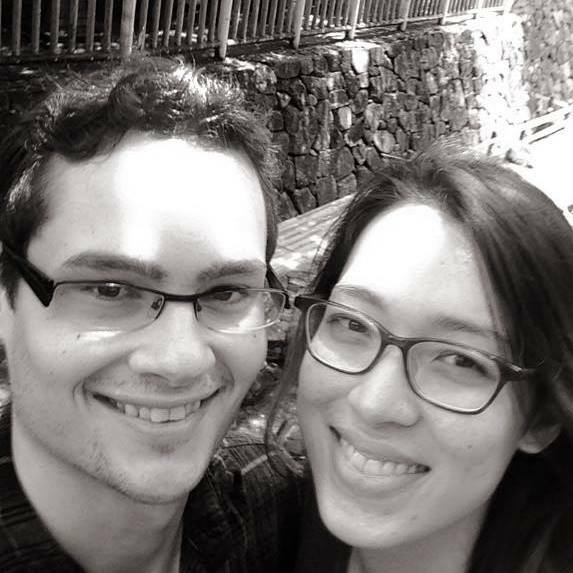 Since then, Sam and Natalie spent a year in Hong Kong, and now they’re in Tokyo, Japan. 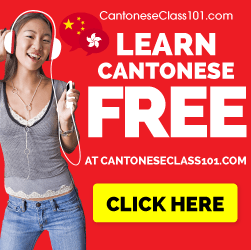 This blog will be a repository for language learning strategies, bite sized lessons, bible based language learning, and other cool things! What about singles learning language? Can we learn too? 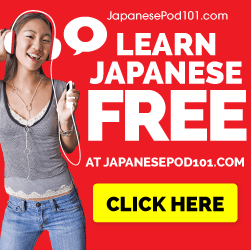 Singles can learn too, but its more fun to learn Japanese if you’re a couple. If you hang out on this site long enough you might become a couple!